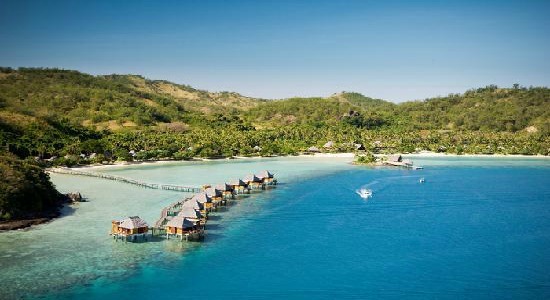 Looking for the top resorts in Fiji? Find out here, the most sought after, the most exotic, and the most romantic. Fiji leads the way with fabulously secluded island resorts. What constitutes 'The Best Resort' can be different from one person to the next. Where one might like absolute seclusion, another exotic luxury, and another convenience. 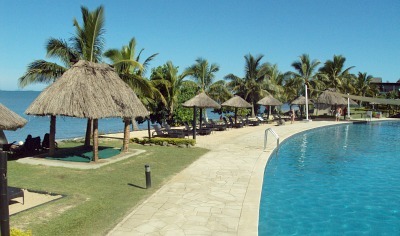 Resorts in Fiji cater for all of these categories exceptionally well. Few places in the world offer such a sultry, warm and exotic location perfect for that once-in-a-lifetime trip. Check out our 'Top Fiji Honeymoons Resorts' here. If you need a vacation on your vacation from your kids, the kids club is your answer. They usually offer sports and activities which usually keeps them entertained all day and often well into the night. Check out 'The Best Fiji Family Resorts' here. Looking for absolute luxury and pampering, then this is it. Fiji has some of the most luxurious resorts in the world. Add to that an idyllic backdrop... it's as perfect as it gets. 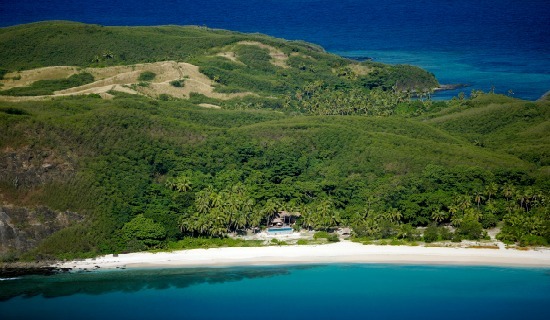 Check out our 'Top 10 Fiji Luxury Resorts' here. If diving is your thing, these resorts are located in great diving areas and have excellent diving outfits. Check out 'The best Fiji Dive Resorts' here. Now we are really starting to get exotic. Fiji 'island resorts' meaning that these islands are so small that the resort encompasses the whole island... now that's magical! Check out our 'Top 5 Island Resorts' here.